We are following a growing trend towards Freeriding and backcountry skiing as more and more consumers are seeking individual experiences in the backcountry. 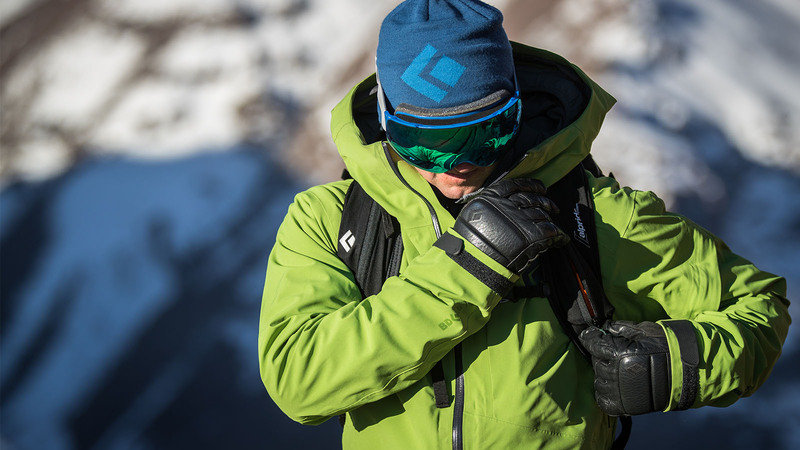 To answer this trend BD launches a completely redesigned airbag collection with user-friendly features and educational components in order to prepare the consumers and give them the best possible product to access the backcountry. Black Diamond has always been driven to foster user understanding for keeping safe in the backcountry and educating the users on the features that might save their lives. Together with the existing snow safety products – the new Bluetooth beacons, the high-end shovels, probes and not to forget the Avalung system – Black Diamond has not only the best in class snow safety products but also the most advanced and most complete line in the industry. While making gear lighter and offering more variety within the category is one aspect we focus on, providing best possible snow safety equipment and helping the users with educational programs – digital and with onsite workshops through professionals – is what we are pursuing. The best gear is not enough – it is the training and knowledge about snow safety. The consumers are expecting a full range of experience: in digital but also on snow. Therefore, we are working on educational content together with our certified UIAGM guides. The Bluetooth Beacons and the Snow safety app which we share with our partner-brand PIEPS are great tools to teach but also train snow safety knowledge and scenarios. With our on-snow demos for guides and snow professionals, we provide also the best in class snow safety education program to the opinion leaders and by this to the consumer. Our European Sales Team is also part of this education program to give in-store shop staff training which is an important element for the mentioned consumer experience. In each segment of the snow safety collection we have an outstanding high-end product with better features or as a super lightweight version. This is reflected also in the price point and can be seen in the features and price of the Guide BT Beacon with scan functions (MSRP: €400.-) in contrast to the Recon BT Beacon (MSRP: €300.-). In fall 2019, Black Diamond will launch an entirely new series of avalanche airbags – once again setting new standards on the market with the JetForce PRO, the JetForce Tour 26L and the JetForce UL. With this approach Black Diamond is addressing different types of users in the backcountry and applies the most innovative technologies in every one of these. The Black Diamond JetForce Tour utilizes the rapid-discharging, capacitor-based Alpride E1system, which is a new innovation in airbag pack technology. Featuring a fully-electronic, turbinebased fan system powered by supercapacitors, the JetForce Tour is cartridge free, making travel easy, and it charges via a micro USB or two AA batteries. The Black Diamond JetForce UL is one of the lightest avalanche airbag packs on the market thanks to its innovative Alpride 2.0 cartridge system. By utilizing two small cartridges that combine compressed argon and C02 gas, they can inflate the 150-liter airbag in less than 5 seconds. The weight of the two small cartridges clocks in at only 440 grams, and those combined with the sleek 690-gram system makes for an ultralight set-up that’s extremely powerful. With the JetForce PRO we are launching for the first time an airbag with Bluetooth capabilities. This system allows to connect the backpack through the PIEPS app to your smartphone. Within minutes the system and software can be checked and updated. This easy to use feature really target user-friendly service Black Diamond stands for and give users independence in updating & checking the system. The newly launched Black Diamond Beacons Guide BT and Recon BT will be relaunched in the fall 2019. Their cutting-edge features for long-range and multiple burial searching are supported through their Bluetooth capabilities. The beacon’s Bluetooth connection allows you to manage settings, software updates and battery optimization from your smartphone via the PIEPS mobile app. The app features also educational programs to set up scenarios and train with the device in groups or seminars to understand the devices and search methods. For the sell through support we provide POP displays and communication tools. Together with our key dealers we are working on snow safety product workshops and staff training. Do you offer any other products in the category snow safety (like detector/ reflector) besides the traditional avalanche safety products? 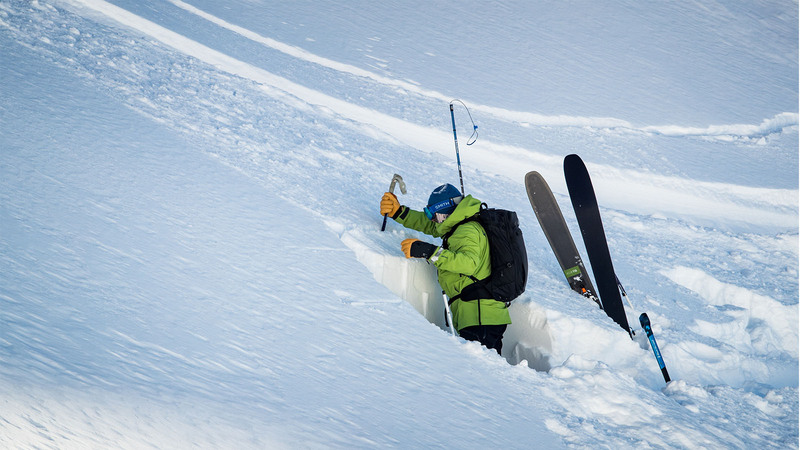 Black Diamond focuses with its snow safety line on the key essential products as airbags, beacons, shovels and probes in order to focus on the best features on your essentials and serve the market with innovations in this field. An addition to those is give with the Avalung technology which is compatible with regular snow packs as the Cirque and Dawn Patrol Line and can significantly increase fresh air supply in the event of an avalanche burial. In fall 2019, Black Diamond will launch an entirely new series of avalanche airbags – once again setting new standards on the market. Especially the new version of the proven JetForce technology used in the new JetForce PRO has already stood out among the ISPO Awards and won an ISPO Gold Award. 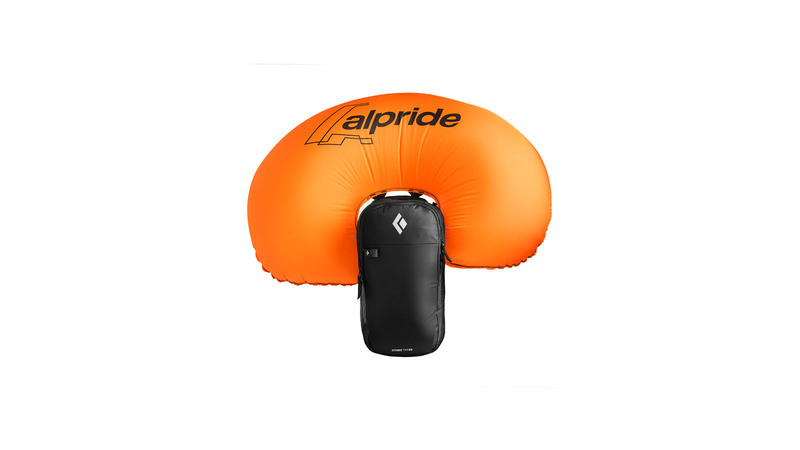 The JetForce PRO Technology is an avalanche airbag system that is now smaller and lighter than previously with better carrying capabilities while keeping its key features of being rechargeable, travel- friendly and extremely durable. It features Bluetooth capabilities for easy system and software updates by connecting the bag with the PIEPS app on your smartphone. The sleek pack has a dedicated avy tools pocket, single ice axe attachments and offers diagonal ski carry, a redesigned leg strap and a HiLo helmet holder. The entire system is modular, allowing to attach a 10-liter, 25-liter, 35-liter, or 25-liter splitboard booster pack to the JetForce Pro system—making this airbag pack extremely versatile while adding a margin of safety in the backcountry.